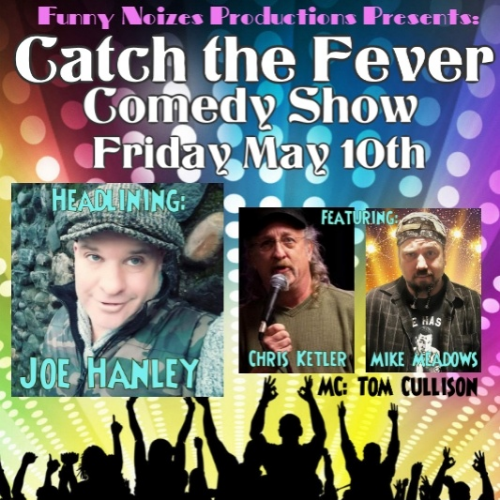 Continuing to bring Rising Stars of Comedy to Ohio, Funny Noizes Productions is please to announce CATCH THE FEVER COMEDY SHOW featuring Joe Hanley and friends. on Friday May 10, 2019 at Wilbert's Food & Music in Cleveland, Ohio. 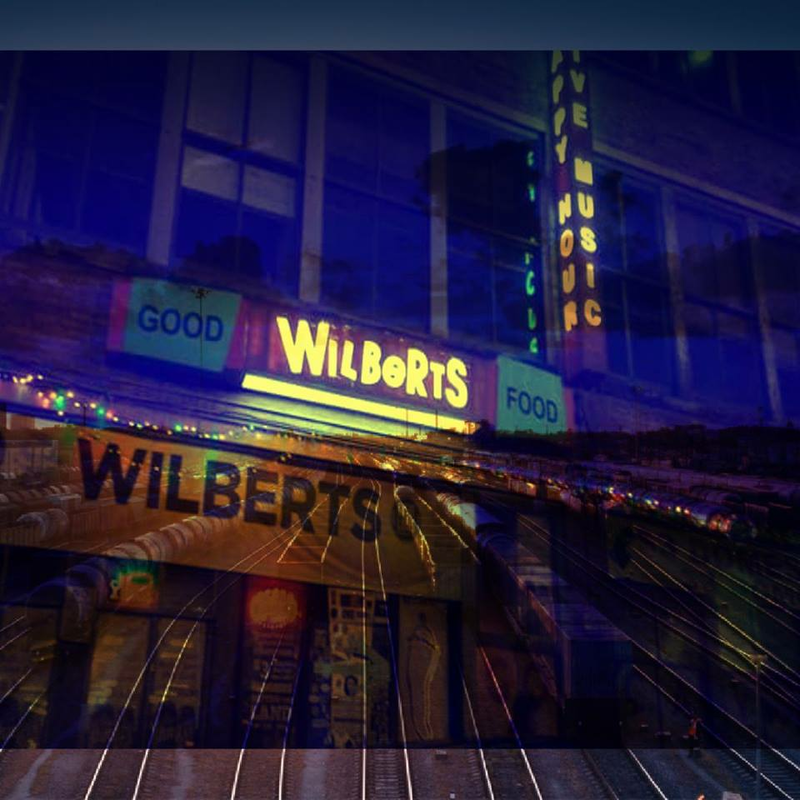 Showtime is 8 -10 p.m.
Wilbert's has been synonymous with live entertainment in the Cleveland area for over 35 years and is known for featuring some of the best food in Cleveland at affordable prices. Headliner Joe Hanley aka "Joey Coldcuts" hails from Brooklyn NYC ...duh! In the NYC area Joey is known as the White Trash of Comedy. 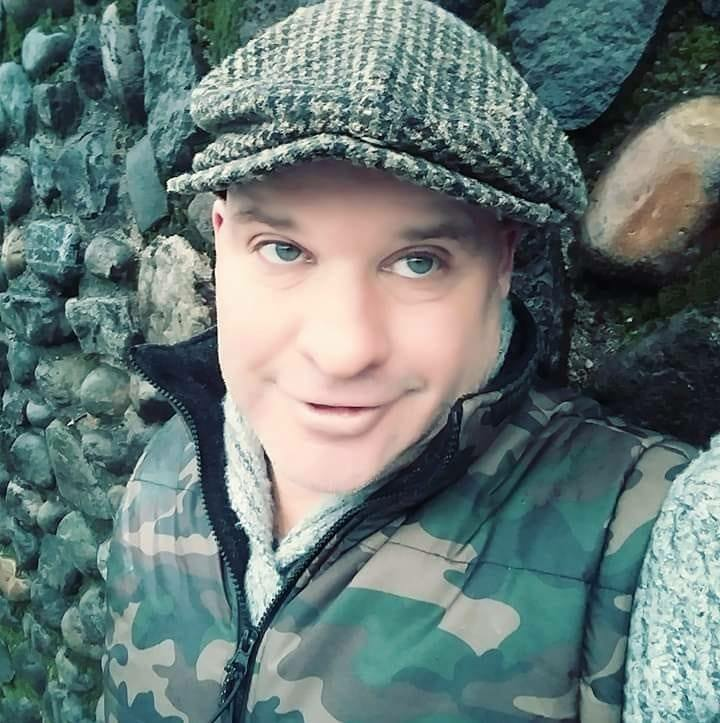 Joe Hanley has been kicked out of, thrown out of, and banned from more comedy clubs than any other working comedian today. His in your face style of comedy is not for the faint of heart or those on psychotropic drugs. After you see Joe Hanley you'll have a better understanding of what the life of a comedian on the streets of Brooklyn NYC is all about. 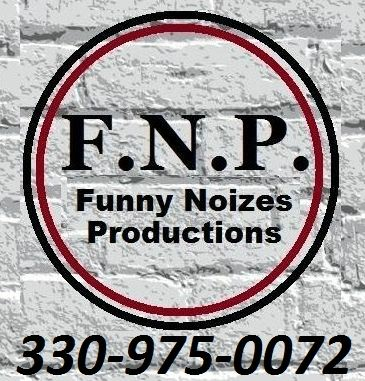 Joe has been performing comedy and hooking up with unwed mothers from coast to coast and now is coming to Cleveland so bring your laughter and mom's don't forget your birth control. Our Feature tonight is Chris Ketler (aka The Bitter Dude) who draws from a topsy-turvy life with humor that is easy to relate to and, in the process, funny as hell. Although Ketler is the first to say that his life isn’t quite so bitter nowadays, thanks to the fact that in little more than three years, he’s created a name for himself with recent appearances throughout Ohio, Chicago, Detroit, Nashville, New York City and Orlando. 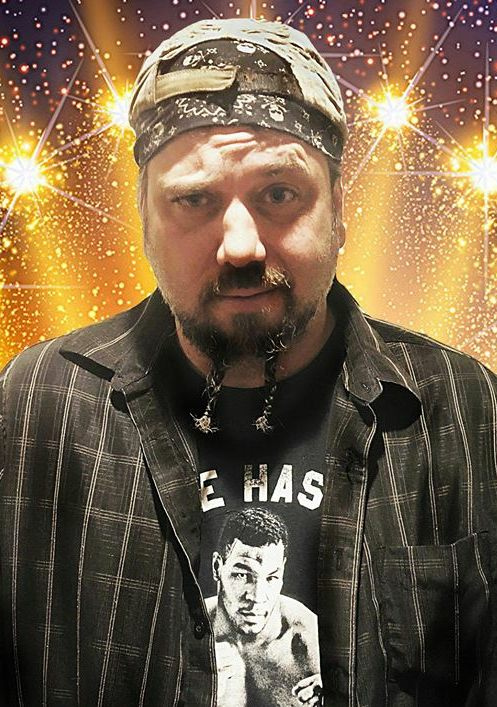 In addition to his work as a comedian and comedy producer, Ketler is an actor, who stars in the upcoming television series, “Below Average Joe.” He also recently wrapped production on Amazon Prime’s crime family drama, “Mafia Ties.” Ketler can also be seen in major films like “White Boy Rick,” starring Mathew McConaughey, “Embrace The Twilight,” and the newly-released “Anhedonia,” starring The Walking Dead’s Emily Kinney. Also Featuring tonight is Mike Meadows. Mike is eccentric man with an extraordinarily quick wit that has audiences laughing all across the Midwest with his odd stories, jokes, and impressions. 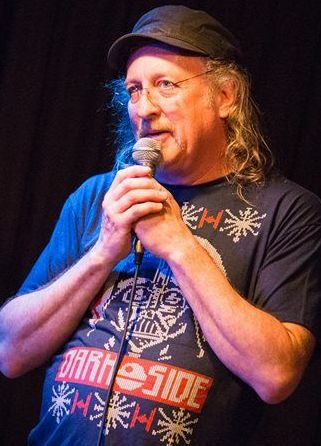 Mike was the 2016 winner of the Funny Stop Comedy Club competition. Mike has performed throughout Ohio, Chicago, & NYC. 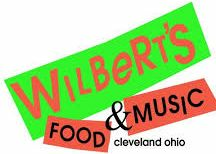 Wilbert's in known as the most happening spot in Cleveland and has a menu that will surpass your expectations at affordable prices. 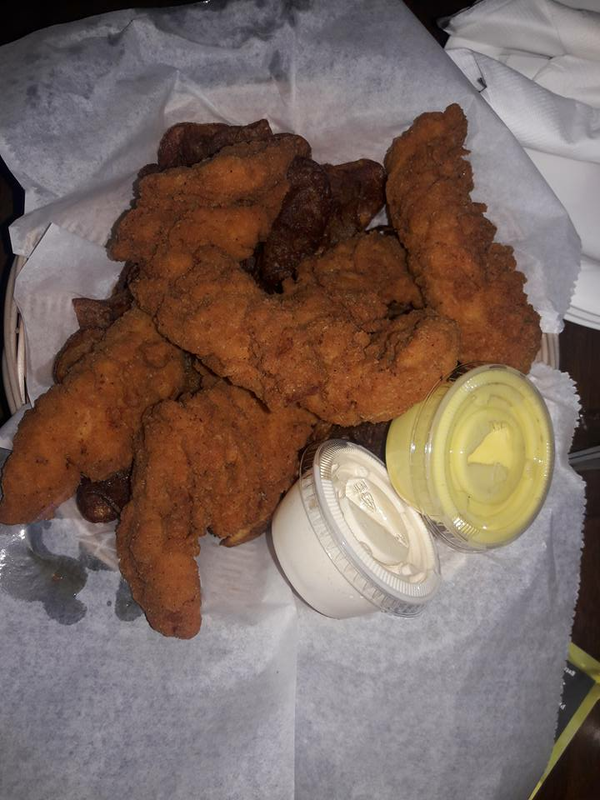 Check out their menu page! 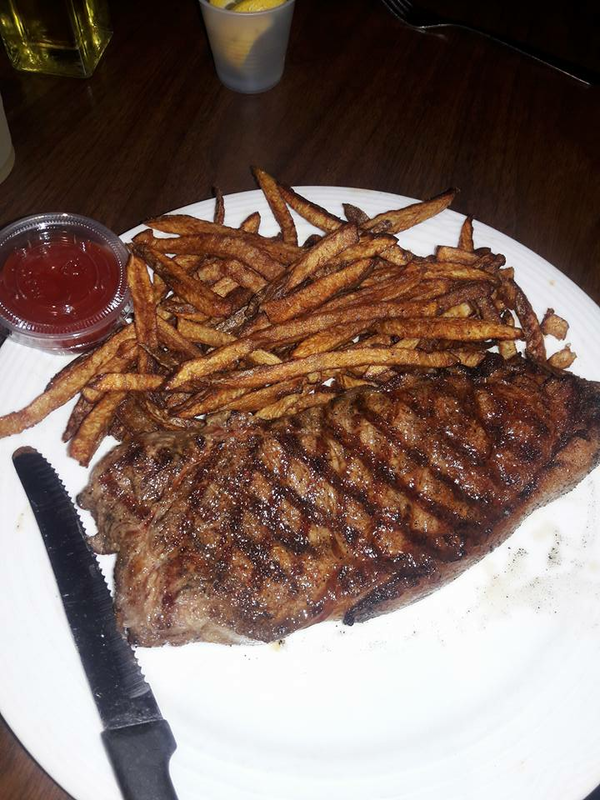 It's been called an American Bistro with a southwest twist! Everything is home made or as the big chefs call it "From a scratch kitchen"! 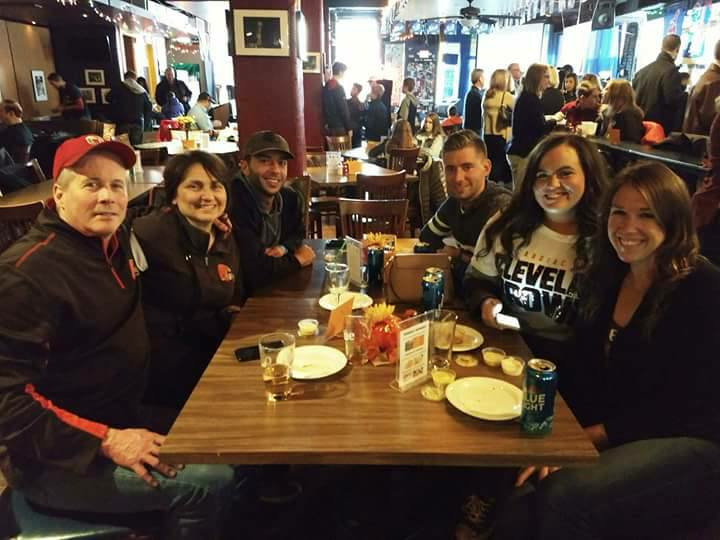 They shop exclusively at the west side market-keeping everything as fresh as possible and affordable as well. 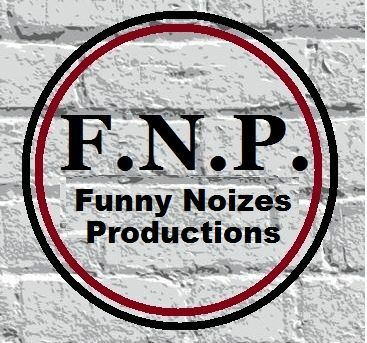 MAKE YOUR RESERVATION to this show or get tickets to any FNP show through 330/Tix at https://330tix.com/organizations/funny-noizes-productionsTickets are a special value at $10 each.